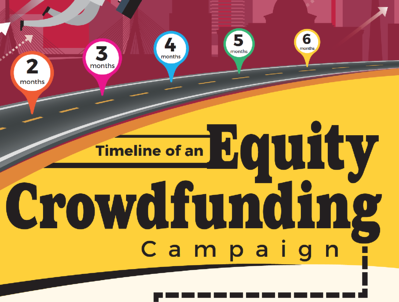 How long does it take to raise money via Equity Crowdfunding? Spoiler alert: about 6 months on average. Download our infographic, which breaks down the process step-by-step.